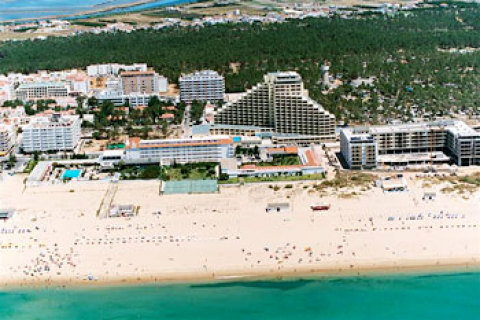 Luton Town's six-day pre-season training camp to the Algarve, Portugal has been organised by PSC . The team were based in a 4 star hotel complex on the beach with full use of the nearby sports complex which included football pitches, olympic swimming pool, indoor and outdoor athletics tracks and a state of the art fitness and medical centre. The Luton Town FC directors and staff were delighted with the training camp and indicated their intentions to return in 2011. PSC wish LTFC all the best for their forthcoming league campaign.